Love Stargazing? 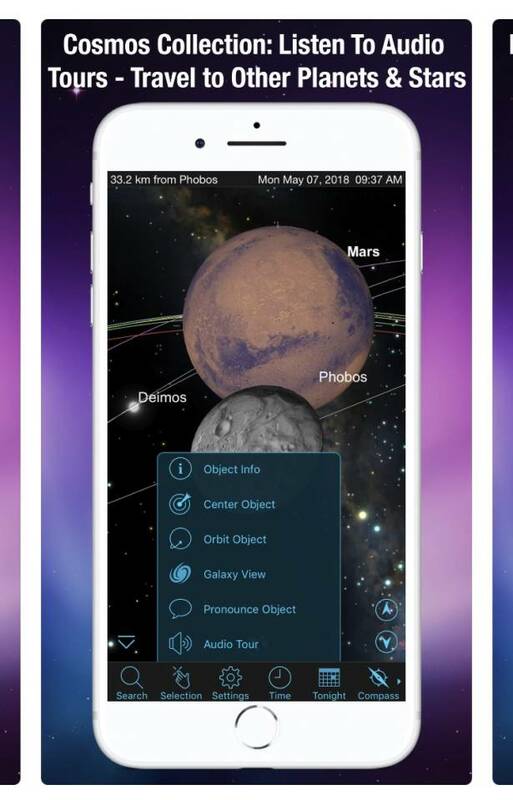 Here Are Our Top 6 Astronomy Apps! Stargazing just got real! 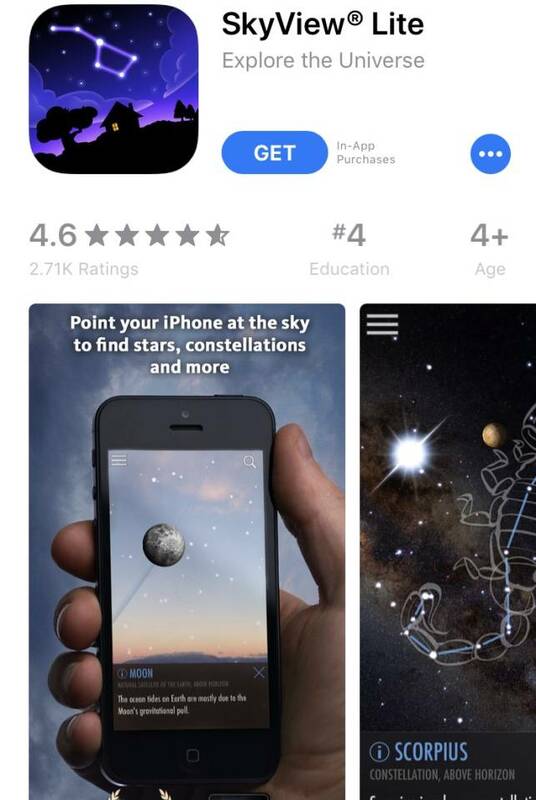 What once used to be a backyard pastime has been taken to the next level with the emergence of astronomy apps. 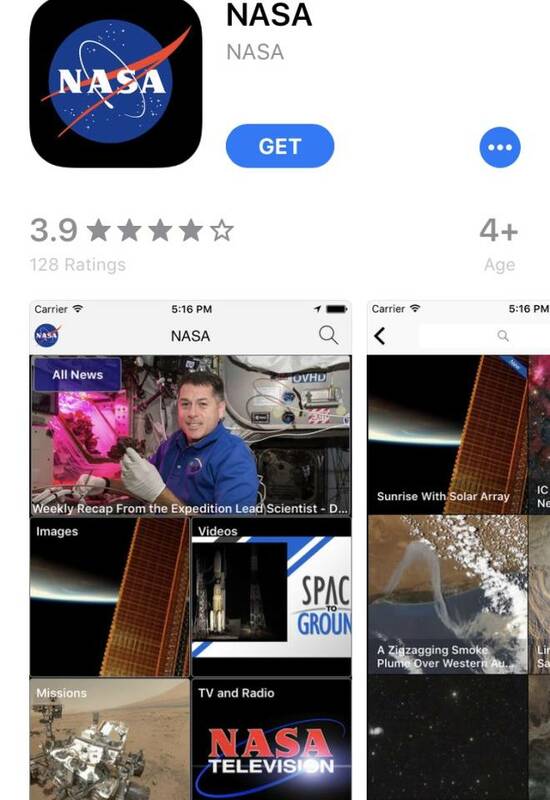 Now users can experience the beauty of space like never before. 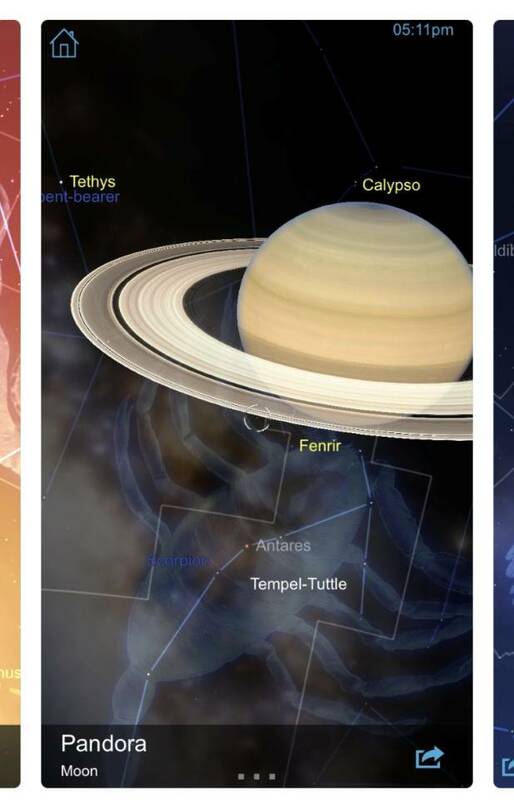 Here are our top 6 picks for astronomy apps (that are free)! SkyView allows users to point their device to the sky and instantly identify stars, constellations, and satellites. 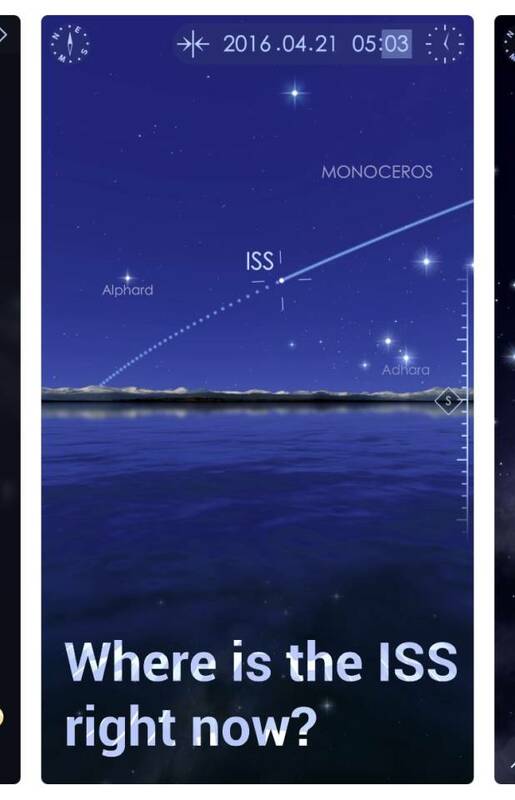 The app provides endless information on the world above and even provides notifications for upcoming stargazing events. The app Star Walk does not only have a beautiful interface, but is extremely user friendly. 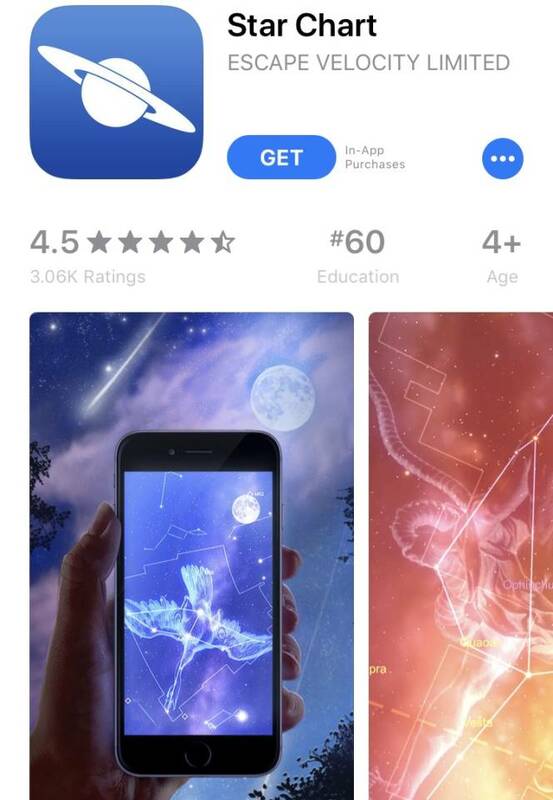 The apps effortless design allows users to explore stars, comets, and constellations all by pointing their device at the sky. 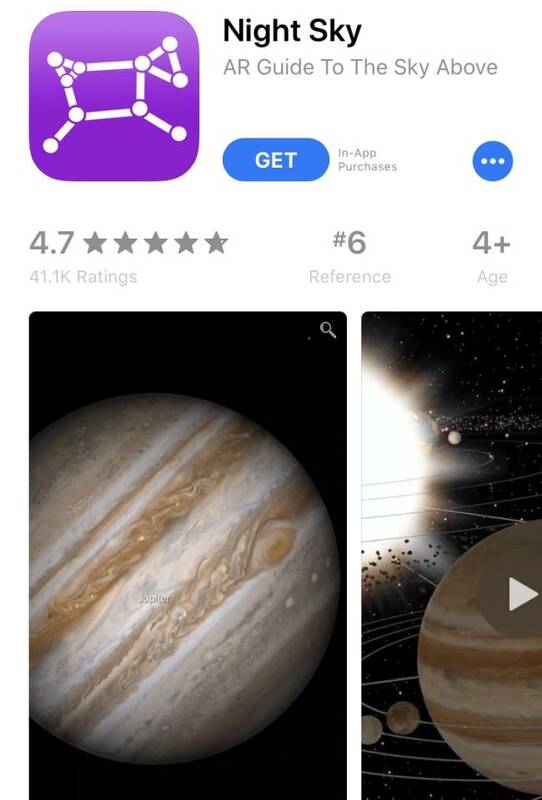 This version of the app includes ads, but for $2.99 you can get an ad-free experience. The app Star Chart provides user a view into the the visible universe at the tip of their fingers. With information like distance,brightness and object references you’ll be a mini astronomer in no time! Night Sky allows users to quickly identify stars, constellations, satellites and planets as well as weather conditions for the coming night. On top of this information, Night Sky has a community that provides suggestions for the best stargazing locations around the world! 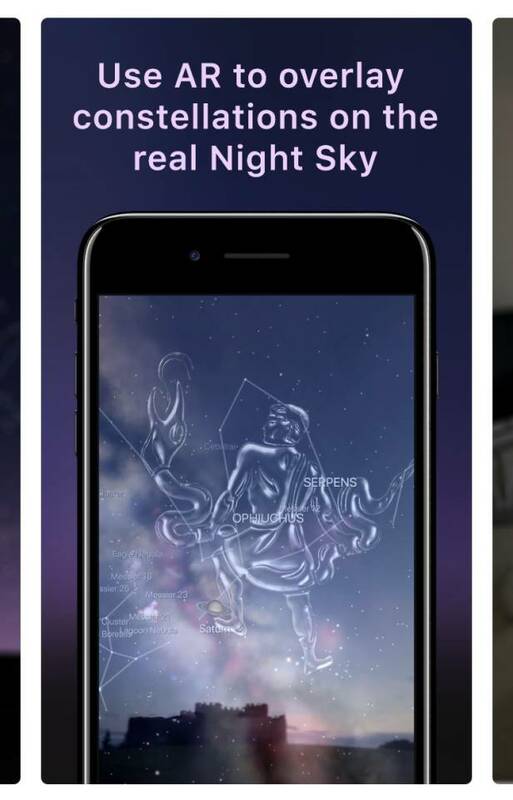 The app SkySafari features all the basics for the perfect stargazing experience. The app allows the user to simply point their device at the sky and even includes helpful features like voice control, which allows users to easily search for items or select items to be viewed closer. 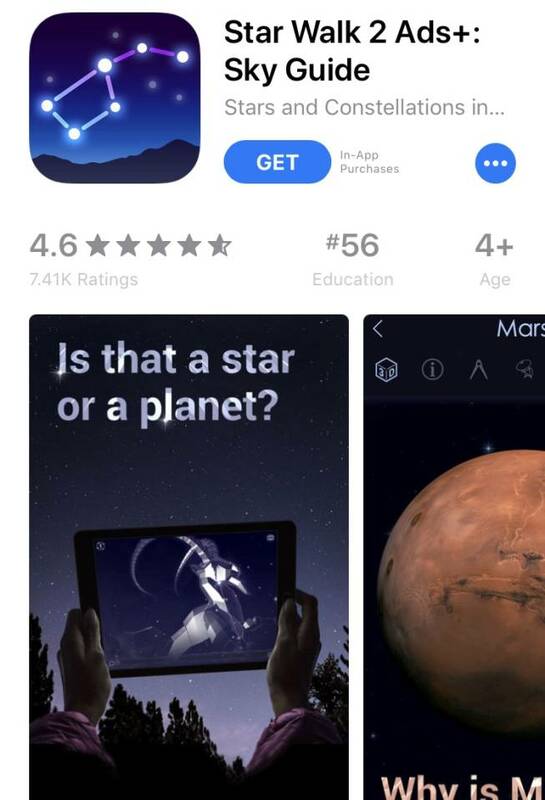 Although this app is not built for stargazing, the in-depth information from NASA will have users looking to the skies in awe of the wonders of space! 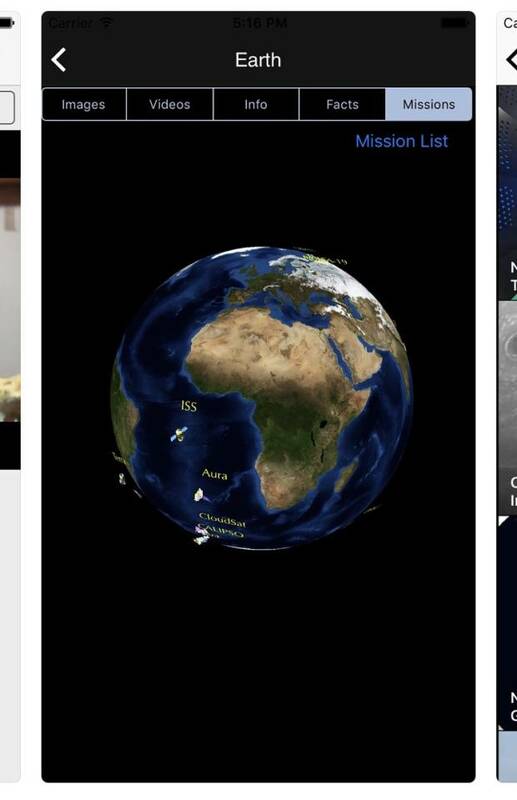 This app features the latest images, videos, news and mission information straight from the experts in the field. 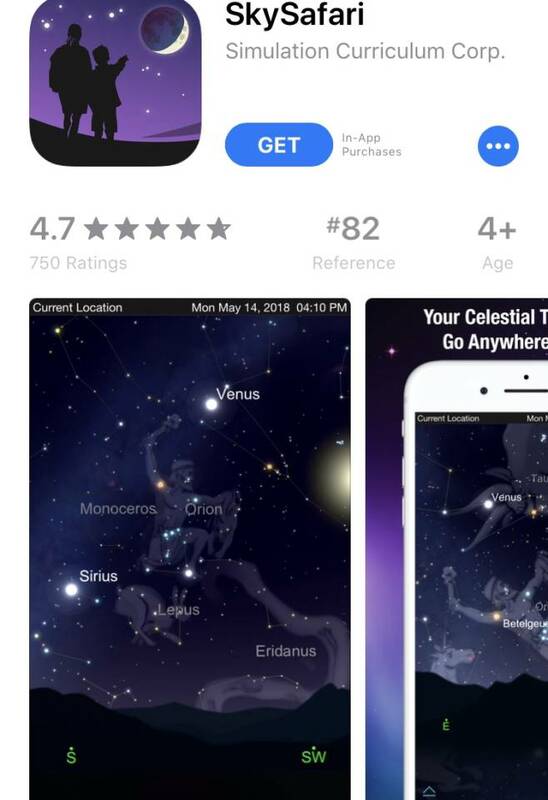 Have an astronomy app you want to recommend? Let us know in the comment section!